The E Branch of the MBTA's Green Line was partially shut down Thursday. 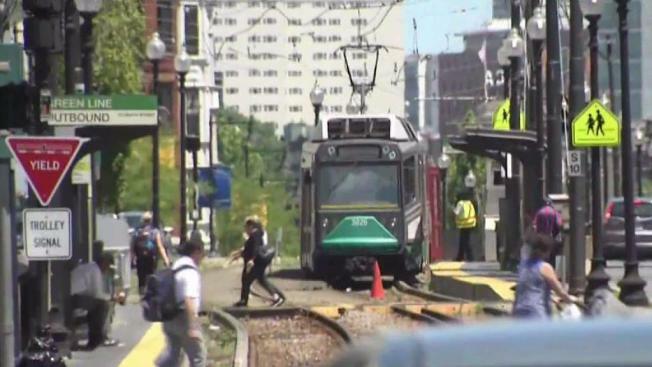 The MBTA announced a partial shutdown Thursday of the Green Line’s E branch due to a broken rail. Service will be down from Brigham Circle to Heath Street, an announcement said. The closure is expected to last through Friday. Officials announced the broken rail at Riverway is the cause of the suspension. MBTA officials suggest commuters use the Route 39 bus as an alternative. Commuters can transfer to the bus at Back Bay if they are on the Orange Line or transfer at Copley if they are on the Green Line. 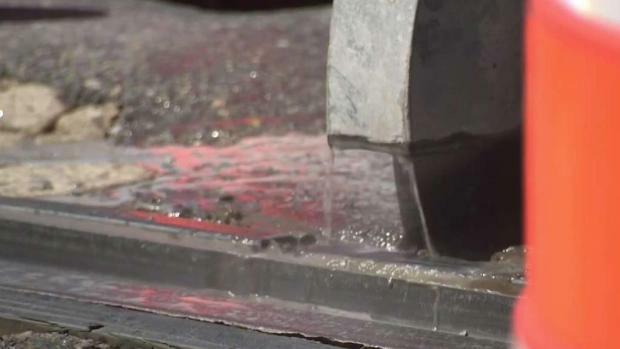 MBTA officials said Green Line service from Brigham Circle to Heath Street will remain closed until Friday due to a broken rail.